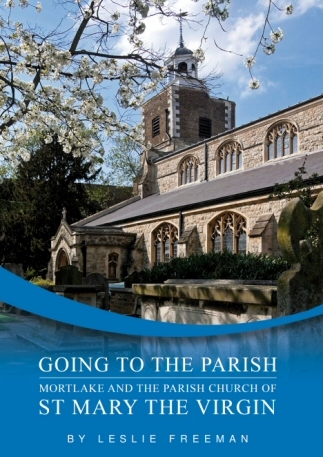 Going to the Parish was first published in 1993 to mark the 450th anniversary of the building of St Mary the Virgin church on Mortlake High Street. Leslie Freeman vividly shows that, ever since its foundation on its present site in 1543, the church has been in almost constant change, responding to the rising and falling fortunes of Mortlake, passing architectural fashions and changing theological convictions. It is not just a story of the building but also the story of its people. This new edition, celebrating the 475th anniversary of the church, retains Leslie Freeman’s original text but adds colour to many of the pictures, is cased in a newly designed cover and includes a new chapter on the history of the church over the last 25 years.